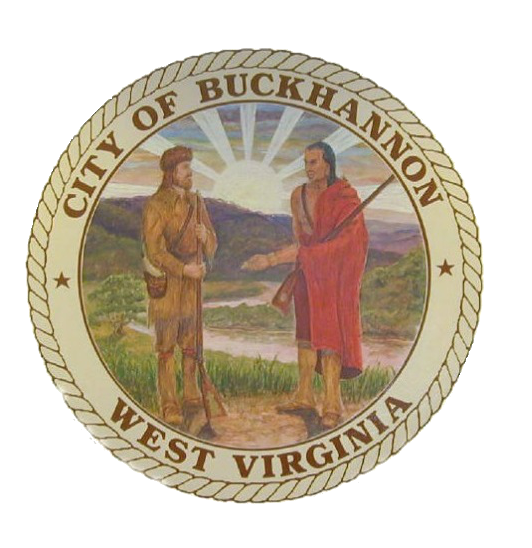 BUCKHANNON, WV: Today, the City mourns with the rest of the country on the day of former President George H.W. Bush’s funeral. While we chose to remain open, the funeral service will be aired in City Council Chambers starting at 11:00 a.m. for the public and City employees (who provide non-essential services). Employees have been given permission to stream the service at their workstations or to come into City Hall at their lunch hour to watch the service. We recognize that other governmental agencies chose to close; however, the City operates waste, water, and sanitary sewer utilities, which our community cannot operate without. Our Fire and Police Department must operate in full capacity every day, and especially when roads are icy and snow-covered. Combine that with the short notice given, and it would have been difficult to impossible to reschedule waste collection and employees’ work schedule in a fair manner. Further, we have a City Council meeting scheduled for tomorrow evening; with the open meeting laws, we would have needed to cancel or reschedule that meeting to meet agenda posting requirement in City Hall of three business days. The Police Civil Service Commission, Zoning Board of Appeals, Waste Board, and Water training would also have been affected. We take our governance responsibilities seriously and did not want to delay taking action on City Council agenda items, including those related to our police and fire departments’ hiring and promotion process.